Every August, the sweet sounds of bluegrass, Americana, folk, rock, country, blues and more drift over the shores of Lake Superior. 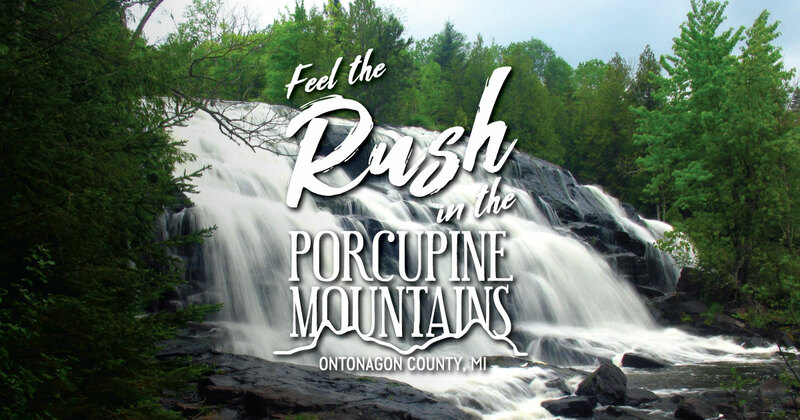 The Porcupine Mountains Music Festival—held annually the weekend before Labor Day—attracts musicians and fans from across the country to the Porcupine Mountains for three days of live music, workshops, jam sessions, children’s activities and more. A variety of stages at the Porcupine Mountains Ski Area welcome local, regional and national acts. The festival is presented by the Friends of the Porkies. For more information or to purchase tickets, visit the Porcupine Mountains Music Festival online or find them on Facebook.